UN Human Rights Commissioner Michelle Bachelet. Burundi forced the United Nations to shut its local human rights office after 23 years, UN High Commissioner for Human Rights Michelle Bachelet said. Hundreds of Burundians died in clashes with security forces and half a million fled since President Pierre Nkurunziza announced in 2015 he would run for a third term in what many saw as a breach of the constitution. He won re-election and in 2016 Burundi suspended all co-operation with the UN human rights office in Burundi after a UN-commissioned report accused the Bujumbura government of being responsible for crimes against humanity. 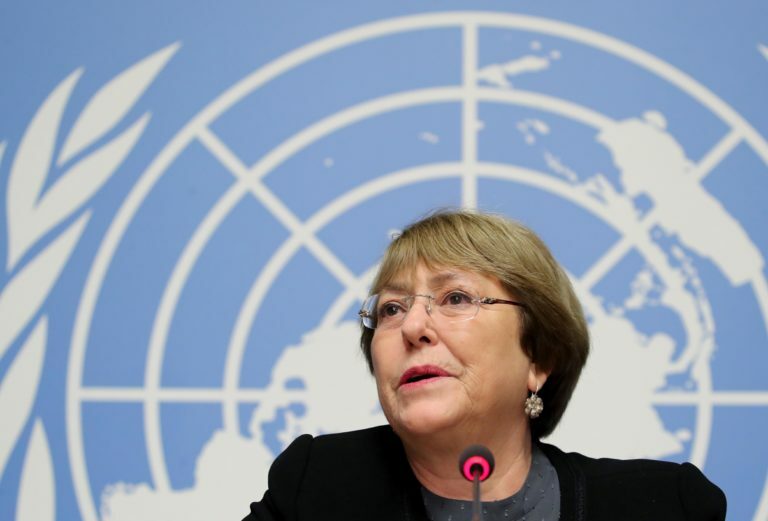 On Tuesday Bachelet said the Burundian government declared it had made sufficient progress in human rights so the UN rights office in Bujumbura was no longer justified. “It is with deep regret we have had to close our office in Burundi after a 23-year presence in the country,” Bachelet, a former Chilean president, said in a statement. She said advancements in human rights in Burundi have been in jeopardy since 2015 when Nkurunziza announced his re-election bid, which sparked major protests and a security crackdown. Burundi rejected the 2016 UN report as “lies” and when the UN Human Rights Council considered renewing the investigation in 2017, Burundi offered to accept UN rights experts instead. The rights council voted to renew the investigation and send experts, infuriating Bujumbura. Burundi subsequently threatened to prosecute the rights council’s team of investigators and accused its chairman of “selling” Africans like slaves, a comment that outraged Bachelet. Government ejected three visiting UN human rights experts it promised to co-operate with, accusing them of arriving unannounced and acting like spies. UN human rights spokeswoman Ravina Shamdasani said senior Burundian officials who met Bachelet last week told her they were prepared to accept technical assistance such as human rights training and advice on legislation. Burundi also showed “a serious lack of co-operation” with other UN human rights bodies in Geneva and Burundian officials left halfway through a review into use of torture in the country, Shamdasani said. She said there were credible reports of serious human rights violations in Burundi, including arbitrary killings, forced disappearances, ill-treatment, arrests and detention and curbs on freedom of association, expression and movement.